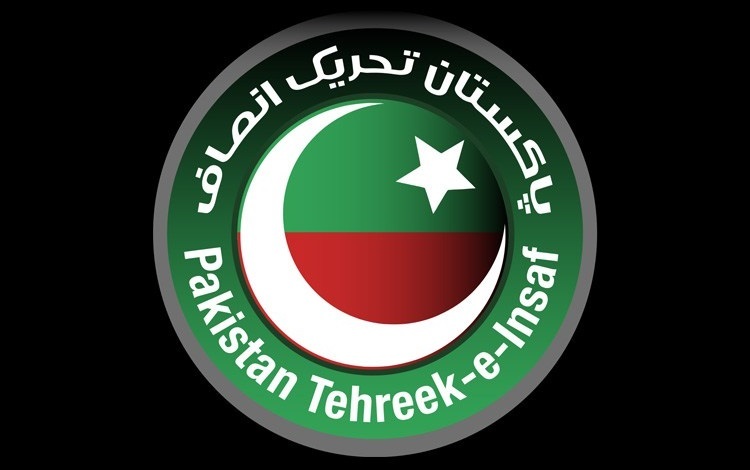 LAHORE: Pakistan Tehreek-e-Insaf (PTI) has announced the names of its candidates for 173 seats of the National Assembly (NA) out of the total 272 seats and a sizeable number of tickets have been awarded to newly-acquired electables instead of old party hands. The party has also released a list of most of the candidates for the provincial assemblies. Noor Alam Khan, one of the richest parliamentarians in the country, will now be contesting from NA-27 Peshawar. He was earlier associated with Pakistan People’s Party (PPP). Omar Ayub Khan, the grandson of former military dictator Ayub Khan and the son of Gohar Ayub Khan. Till recently from the Pakistan Muslim League-Nawaz (PML-N), he will be contesting from NA-17 Haripur. Fawad Chaudhry, a former member of PPP. He was also associated with former military dictator Pervez Musharraf’s All Pakistan Muslim Muslim League (APML) and will be contesting from NA-67 Jhelum. Ghulam Sarwar, a former Pakistan Muslim League-Quaid-e-Azam (PML-Q) member, will be contesting from NA-59 and NA-63 Rawalpindi. Nazar Gondal, former federal minister and PPP member, will be contesting from NA-86 Mandi Bahauddin. Nadeem Afzal Chan, who previously served as PPP Central Punjab general secretary and was the Public Accounts Committee chairman during PPP’s last government, will be contesting from NA-88 Sargodha. Raja Riaz, former senior minister from Punjab during the coalition government of PML-N and PPP. He has also served as the president of PPP Punjab Chapter. He will be contesting from NA-110 Faislabad. Samsam Bukhari who was the former Minister of State for Information and Broadcasting during the last PPP government, will be contesting from NA-141 Okara. Raza Hayat Hiraj, a politician who hails from the influential Hiraj family, will be contesting from NA-150 Khanewal. Khusro Bakhtiyar, who was formerly associated with PML-Q and PML-N and served as the former Minister of State for Foreign Affairs, will be contesting from NA-177 Rahim Yar Khan. A few months ago he announced his own political party, aimed at the creation of separate province for South Punjab. His party later merged with PTI. Ghulam Mustafa Khar, who formerly served as the Punjab governor and was a close aide of former prime minister Zulfikar Ali Bhutto, will be contesting from NA-181 Muzaffargarh. Zulfiqar Khosa, former Punjab governor who has also served as the senior minister in Punjab, will be contesting from NA-190. He was once very close to the Sharif brothers and his son has also served as the Punjab chief minister. Liaquat Jatoi, a former Sindh chief minister and former federal minister who was once associated with PML-N and PML-Q, will be contesting from NA-234 Dadu. Sardar Yar Muhammad Rind, former Balochistan chief minister during Pervez Musharraf’s regim, will be contesting from NA-260 Jhal Magsi. Amir Liaquat Hussain, a prominent television personality and a former Muttahida Qaumi Movement (MQM) member, claimed that he will be contesting from NA-245 Karachi. Imran Khan himself is going to be contesting from a total of five NA seats, as opposed to last time’s four. This time, he will not be contesting from Rawalpindi, which was the seat he chose to retain after the 2013 polls. He will be contesting from NA-35 Bannu, NA-53 Islamabad-II, NA-95 Mianwali-I, NA-131 Lahore-IX and NA-243 Karachi. PTI has not announced its candidates for Lodhran District. Formerly, NA-154 seat from Lodhran was held by former PTI general secretary Jahangir Khan Tareen who was disqualified for life by the Supreme Court (SC) under Article 62(1)(f) for his misstatement regarding the ownership of the Hyde House property and his failure to declare it in nomination papers. Later, in the by-election, Jahangir Tareen’s son Ali Jahangir Tareen was fielded by PTI but he lost to PML-N’s Iqbal Shah.